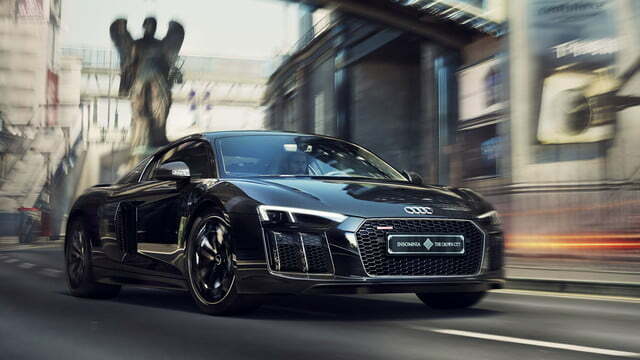 After appearing in the promotional movie Kingsglaive: Final Fantasy XV, a special one-off edition of Audi’s R8 sports car can be yours. There is only one (very expensive) problem: it will cost you $470,000 to do so. 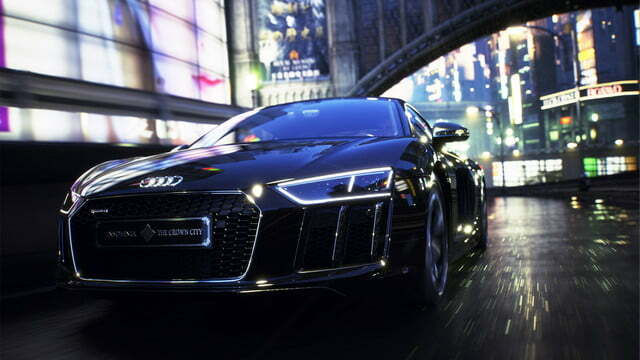 The Audi R8 Star of Lucis, as it is called, is the result of a collaboration between the German carmaker and Square Enix, the developers of Final Fantasy. 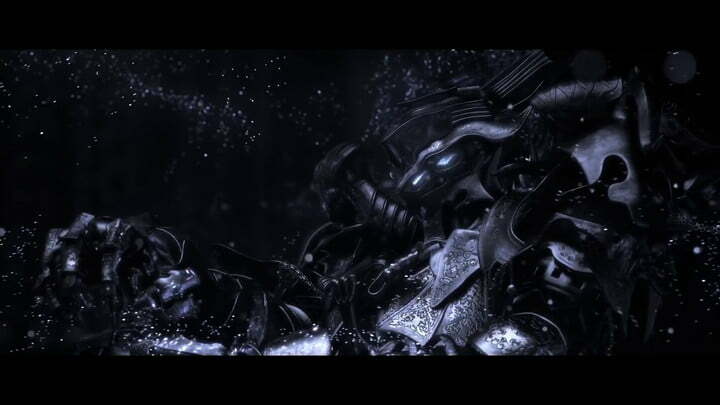 The two debuted the customized vehicle in an unveiling earlier in 2016, teasing it would soon become a reality. 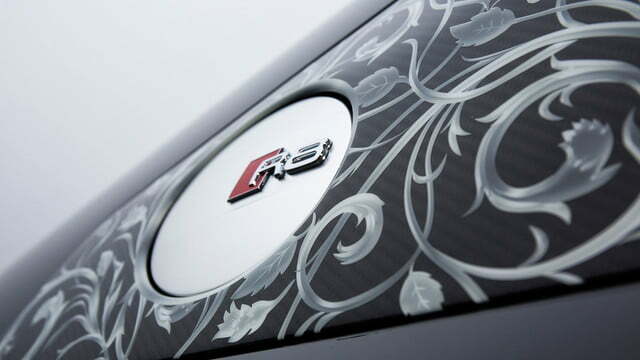 The R8 sports a 610-horsepower, 5.2-liter V10 engine — the same engine as the standard Plus model — but features a variety of other cosmetic changes to separate it from your everyday R8 including custom rims style from the emblem of Lucis and select body panels accented with a Arabesque design on a glossy black finish, the royal color. 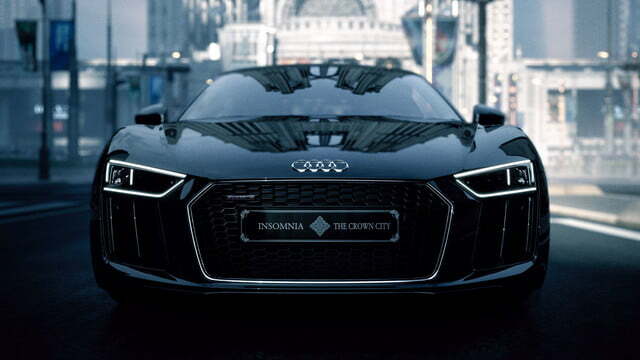 Audi Japan and Square Enix will sell the car, but you won’t have to get into a bidding war with another interested buyer to snag it. Instead, interested parties with the cash will be able to enter a raffle for a chance to purchase the vehicle. That raffle takes place on November 21 in Japan. The R8 does not actually appear in the game. Instead, according to the Final Fantasy Wiki, the method of transportation is the Regalia, which also turns into a flying vehicle when the need arises. It appears the Audi R8 is more product placement than anything else. 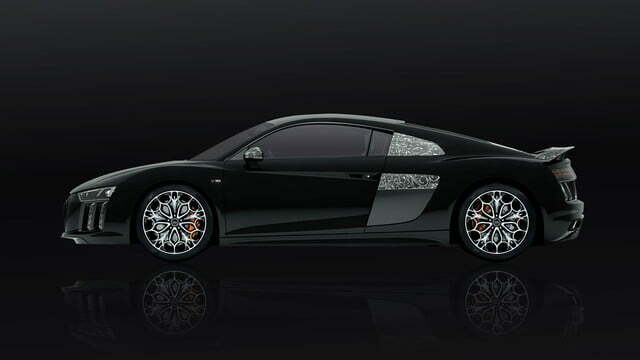 More information on the car itself and its design inspirations can be found on Audi Japan’s website. Final Fantasy XV is set to launch on November 29. 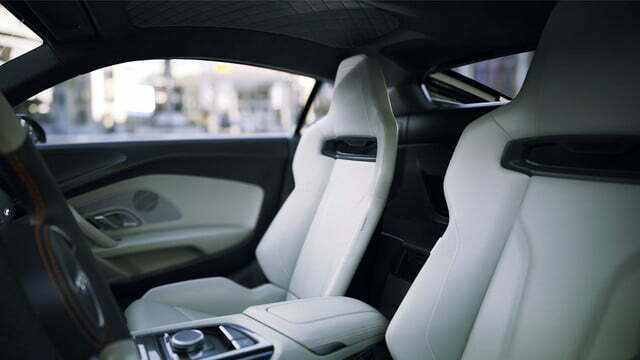 For those of us that cannot afford the hefty premium on this particular R8, you can at least live vicariously through our own Miles Brannan, who got the chance to test out the model the Final Fantasy R8 is based on earlier in 2016.